Italian motorcycle maker SWM will storm India during this year’s festive season with not one, not two, but three high performance bikes. 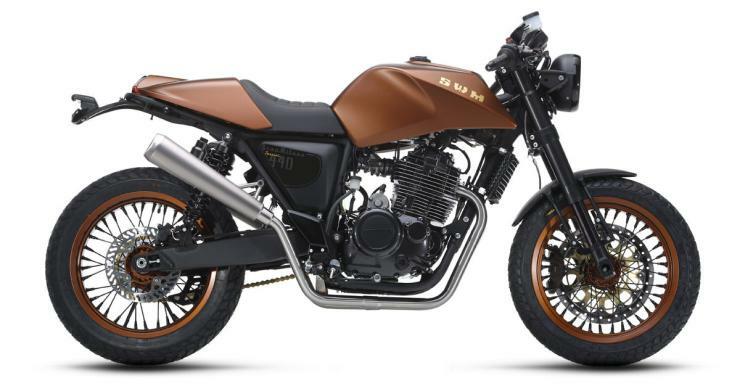 These bikes are expected to carry price tags between 3 lakhs, for the cheapest 440 cc cafe racer, to about 5.5 lakh rupees, for the top-spec 600 cc adventure tourer. SWM or SVVM stands for Sironi Vergani Vimercate Milan, a motorcycle maker from Milan, Italy that begun building bikes since 1971. The company used to build Rotax engined motocross and off road bikes. Soon, it fell on hard times in 1984 and had to shut shop. It was restarted in 2014 under former Husqvarna engineer Ampelio Macchi, who’s also secured Chinese funding for the bike-building operation. 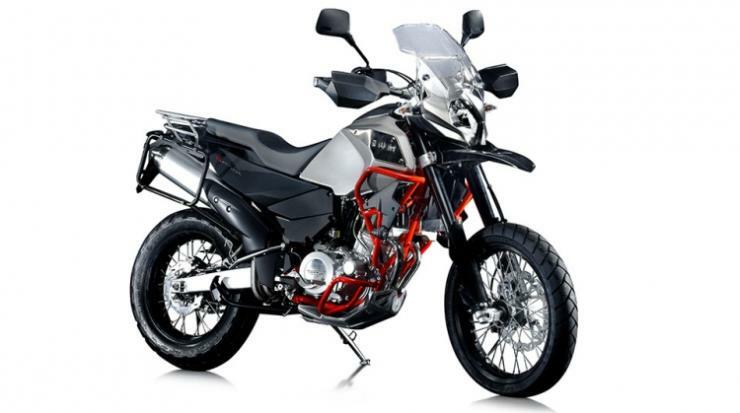 Currently, SWM builds 6 bike models in Italy, with engines sourced from Husqvarna. The GranMilano 440 is a cafe-racer styled retro bike. It’s powered by a 445 cc, air cooled single cylinder four stroke engine that puts out about 35 Bhp. Torque transmission is through a 5 speed gearbox while fueling is through electronic fuel injection. Suspension includes upside down front forks and twin gas filled rear shock absorbers. It gets ABS as standard fare and weighs just 145 kilograms. This bike is likely to be priced under 3 lakh rupees in India, and will rival the Royal Enfield Continental GT 535. As its name suggests, this bike is an dual purpose motorcycle meant for adventure touring. It’s powered by a liquid cooled, fuel injected single cylinder four stroke 600 cc engine that makes about 55 Bhp. The best part about this bike is it’s light kerb weight of 160 Kgs. The bikes rides on a 19 inch front wheel and a 17 inch rear wheel. Upside down front forks and an adjustable rear monoshock make for suspension components. ABS comes standard. A price tag under 5.5 lakh rupees is likely. 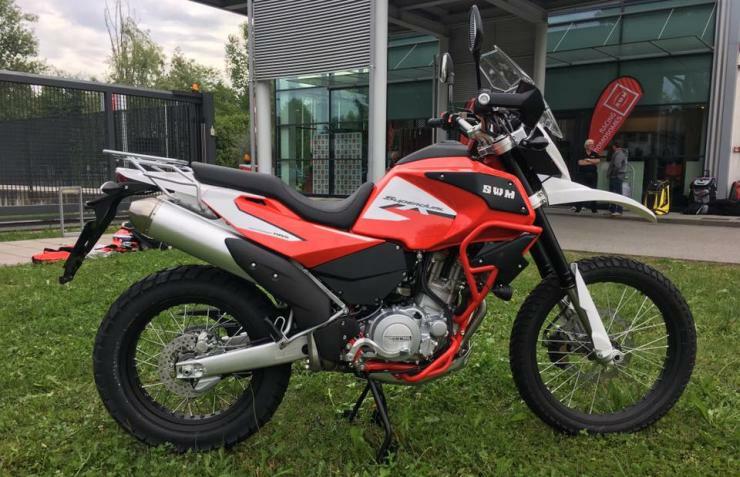 This bike is essentially the off-road version of the SuperDual T. To this end, the bike gets a 21 inch front wheel and a 18 inch rear wheel. The gearing has been modified for better low end torque while the tyres are off road items for better grip off the road. The bike will be the flagship model from SWM with prices starting from about 5.5 lakhs.